Throughout his artistic career Josef Albers cultivated a geometric style that became an ideal medium for exploring space and colour. He executed paintings and sculptures, designed stained-glass windows, furniture and architecture, and devoted much of his life to teaching, both at the Bauhaus in his native Germany and at Black Mountain College and Yale University in the United States. After working as a schoolmaster in his home town, Albers studied at the Königliche Kunstschule in Berlin, worked as an engraver in the Kunstgewerbeschule in Essen and moved to Munich, where he attended classes at the Königliche Bayerische Akademie der Bildenden Künste. He joined the Weimar Bauhaus in 1920. First as a student and subsequently as a professor, Albers developed an interest in studying abstraction, which he applied to very different branches of design.When the Bauhaus closed under the pressure of the National Socialist Government in 1933, Josef Albers and his wife Anni Albers, also an artist, were invited to join the teaching staff at Black Mountain College in North Carolina. Albers remained there until 1950, when he took up the post of head of the department of design at Yale University. 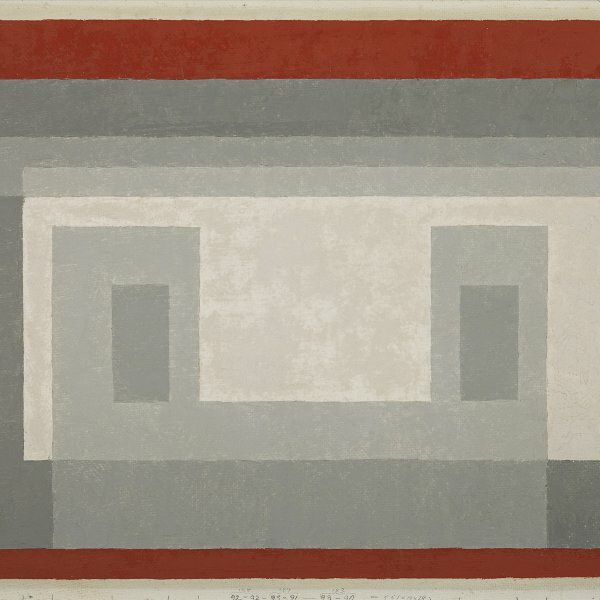 By the time he retired from teaching in 1960, Albers was one of the most influential art educators for the following generation of American artists. His students included Eva Hesse and Robert Rauschenberg, among others. In Interaction of color, published in 1963, Albers expounded his theory on colour, which he had been investigating through his paintings since 1947. Indicative of this interest are series such as Adobe, in which he experimented with colour variation using the same format and similar geometrical shapes, and Homage to the Square, in which he studied the ability of opaque colours to appear translucent. 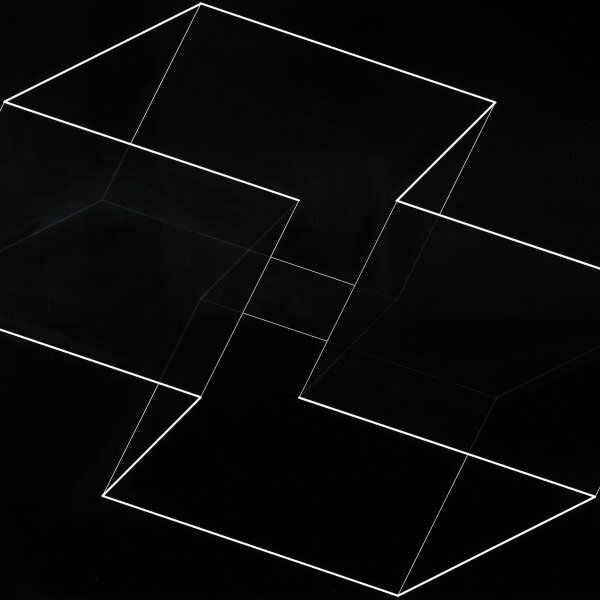 At the end of his life Albers devoted part of his efforts to producing large sculptural compositions integrated into architectural spaces, mostly inspired by his series of Structural Constellations.